Home » Man City dismantles Chelsea in style; Pep Guardiola fears the coming face-off. 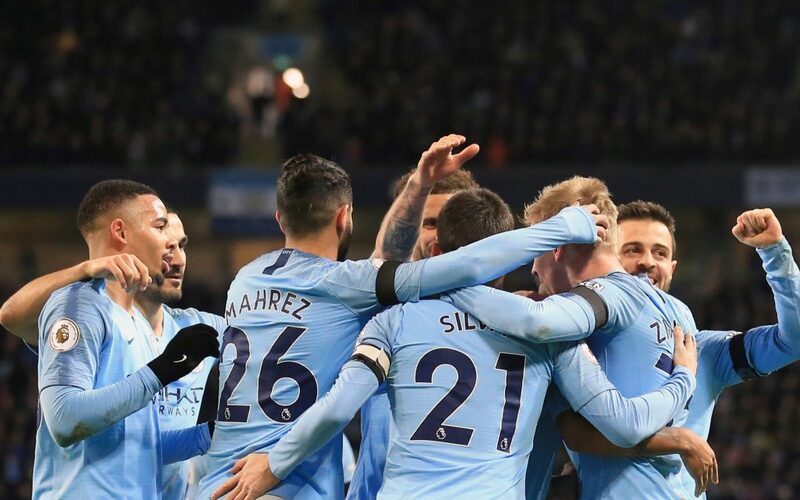 Man City dismantles Chelsea in style; Pep Guardiola fears the coming face-off. Did we just smell an old beer and revenge? It all started in December last year when the struggling Man City faced a 2-0 defeat by the Blues at Stamford Bridge. Well, somewhere Chelsea thought that the next face-off would have similar results and then the worst night for the Blues arrived. This time around the scenes was changed. The Blues were quite in a bad shape and Man City had crouched their way on the top four. Although Pep Guardiola’s side was defeated 2-0 by Newcastle United just 12 days ago, City had buffed themselves with enough potential to face their nemesis on Sunday. 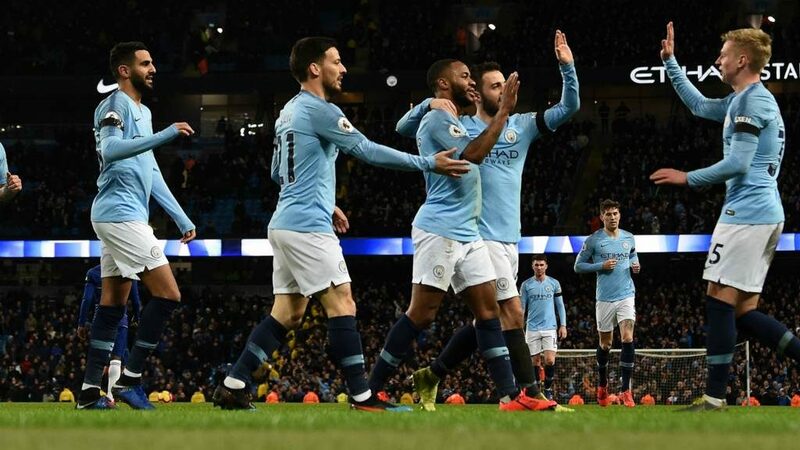 The first few minutes of the match had Chelsea taking a dominant side but was quickly broken by Raheem Sterling in the 4′ as he scored the first goal for Man City. 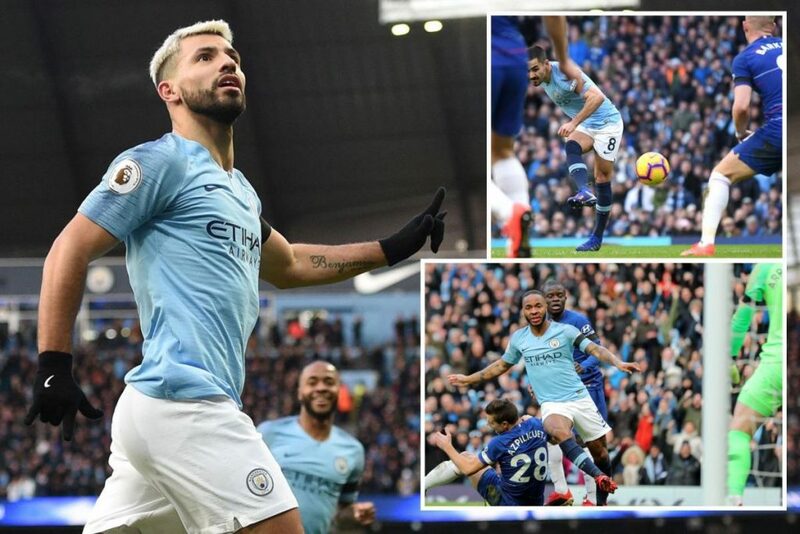 After missing by an inch, Aguero was unstoppable as he went on to score two breathtaking goals in the 13′ and 19′ simultaneously. Although Chelsea managed to linger the ball towards their side but only had some failed attempts. Minutes before the whistle, Gundogan’s classy goal in the 25′ had almost crushed Chelsea’s dream into pieces. The second half had Chelsea still struggling to find a way to get near the box but was quickly overthrown by Man City. After a much strangling near scoreline had Raheem Sterling hurting his knee, Man City got their first penalty which was scored by Aguero, hereby claiming his hattrick for the team. Aguero was substituted by David Silva in the final minutes and this caused to dominate more as Man City had 98% ball possession after the substitution. In the final few minutes, Raheem Sterling scored the final goal and hereby Man City took siege over Chelsea. This has to be considered as Man City’s triumph performance as it has definitely sent some chills down the spine of Liverpool, who are on level points with Man City. For the first time, Guardiola isn’t concerned much about the other two teams, Liverpool and Tottenham Hotspur but much more concerned about Liverpool’s next fixture with Manchester United, who are unstoppable in the league. “Top of the league, we have to wait to see when Liverpool go to Old Trafford as we have played one more game. They win that and they are the leaders, with us behind. But I am proud.” Guardiola said. 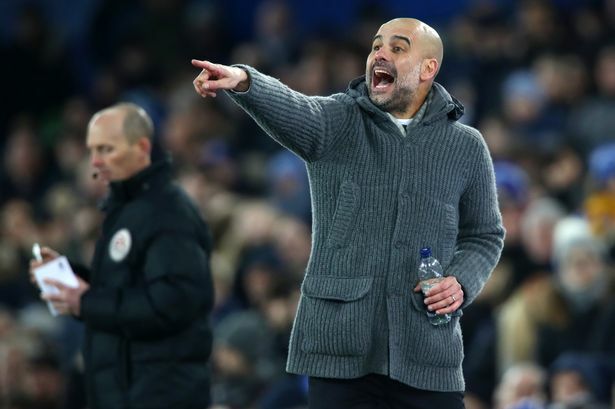 Indeed it was a spell-bounding performance by Man City but with 11 fixtures still remaining, it would be a great deal for Pep Guardiola’s side to retain the fans expectations.